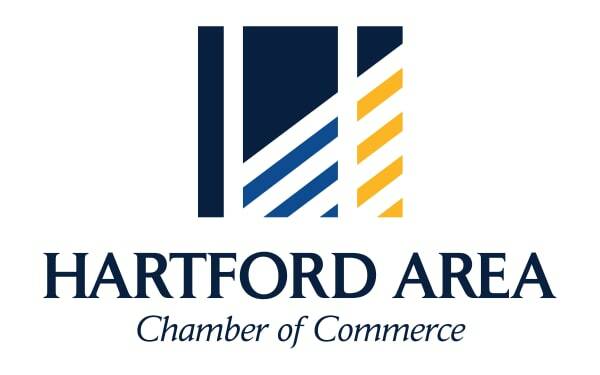 The Hartford Area Chamber of Commerce is focused on growth. Part of our vision statement is to build a stronger community by accelerating our members’ success. We recognize an investment in Hartford and Sioux Falls area businesses is an investment in our community. 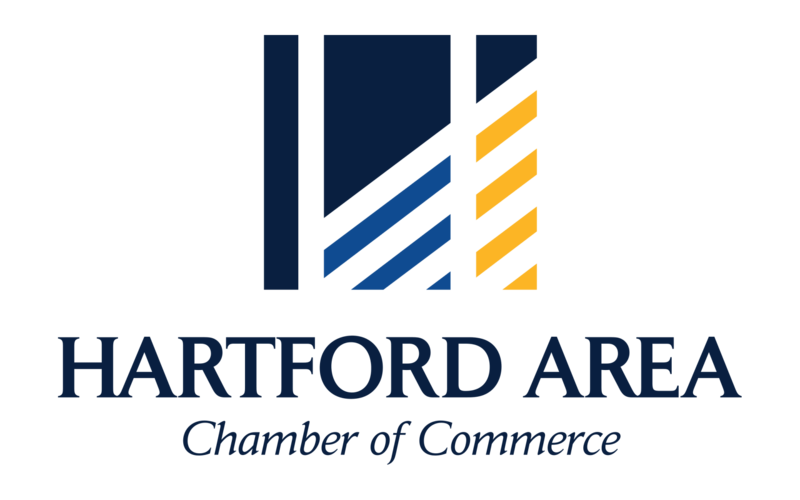 As a chamber member, expect collaboration on network resources, services, and information, in addition to overall business promotion and networking opportunities. Download our membership brochure below to see the full benefits listing and testimonials.